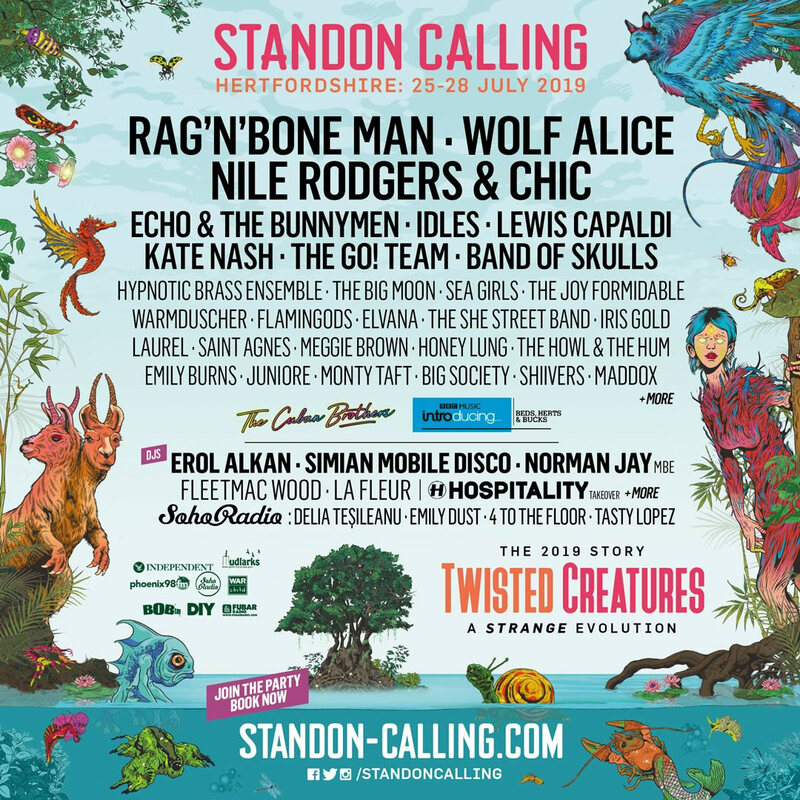 Standon Calling is a three day festival that runs in early August. It takes place in the private residence of the Standon lordship, which is an area of natural beauty – the perfect backdrop for both high-jinks and very chilled behaviour. The event is the brainchild of Alex Trenchard, who expanded his birthday barbeque into a full scale party, with the first official event going down in 2004. Every year the organisers select a special theme for Standon Calling. In past years these have been such things as Murder on the Standon Express and an Underwater Disco theme, which won the event the Innovation prize at the 2008 Festival awards. Musically you can expect a UK inspired sound that takes in the best in popular Indie classic and leftfield Dance to create a good blend of party classics. There are some cool features at Standon Calling that set this festival aside from many others on the summer calendar. You can check out pampered pooches at the special dog show or you can take a refreshing dip in the on site pool – just be sure to get your towel on the sun lounger early. A carnival also runs alongside the music stages, where you’ll have a chance to take part in everything from flamenco dancing through to voodoo rituals. Everything about this event is designed to be delightful and entertaining, yet eye-opening experience with a relaxed and friendly vibe.